Bruce Jones, CPA, is a partner with Mauldin & Jenkins, Certified Public Accountants, LLC and is a prior member of the firm’s Executive Committee. In 1976, Bruce received his BBA in Accounting from Georgia Southern University. Bruce currently resides in Macon, Georgia with his wife, Missy, where they are active in the First Presbyterian Church of Macon. 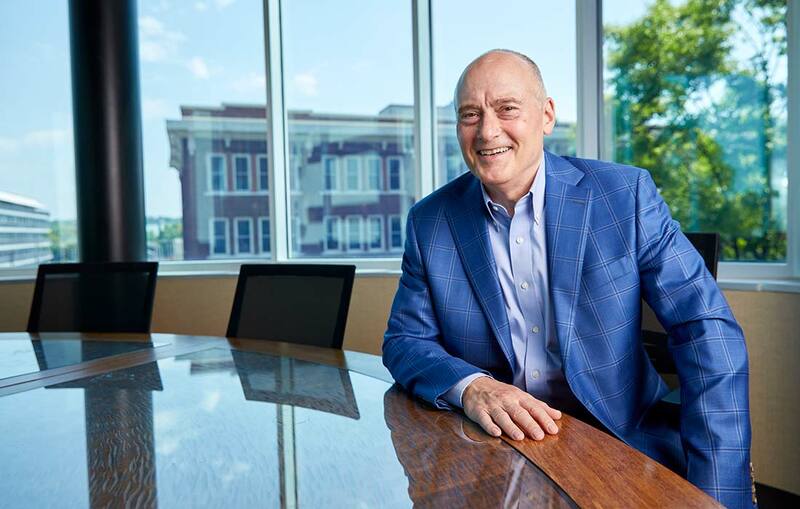 Since joining Mauldin & Jenkins in 1976, Bruce has worked with companies of all sizes ranging from assisting start up entities to corporations with sales in excess of $400,000,000. He is in the Entrepreneurial Services area working primarily with retail, manufacturing, distribution, construction, wholesale and real estate businesses. Bruce has significant tax experience in the areas of S corporations, Individuals and Partnerships. Other specialties include performing accounting services for compilation, review and audit engagements. Bruce is a member of the American Institute of Certified Public Accountants and the Georgia Society of Certified Public Accountants. He is a member and a President of the Rotary Club of Downtown Macon and currently serves on the Board of Covenant Care Services Adoption Agency.